‘Take me to the Streets’ is a spectacular exhibition of works from a mixed media of photography, video and paintings. It will be held at the exhibition hall of Alliance Française Accra from Friday 4th September to Saturday 4th October, 2015 from 9am to 9pm. The streets of Accra are filled with beauty, life, laughter but also anger, inequality and loneliness. Six young contemporary artists living in Accra use their art to convey all the tenderness they have for the city and its inhabitants and shout their discontentment regarding the day to day challenges. ‘Take me to the streets’ features the work of Isabel Abreu (watercolour), Mutombo Da Poet (photography), NyaniQuarmyne (photography), MusahSwallah (painting on wood – new pieces), Wanlov the Kubolor (video), Zohra Opoku (video), Serge Attukwei Clottey (photography) and Francis Kokoroko (photography). 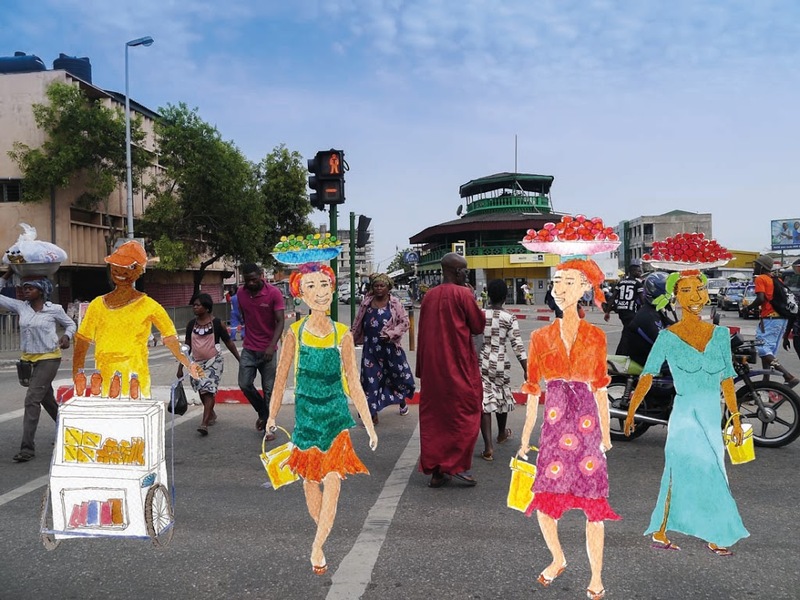 Isabel Abreu, a Portuguese artist living in Accra uses her watercolour illustrations to portray her love for Ghana through various street activities. Mutombo Da Poet brings on board his amazing street photography captured with his mobile phone and Nyani Quarmyne, a photojournalist presents his widely acclaimed photography works. Talk of amazing paintings on wood and Musah Swallah, artist from Nima, is the name. He shouts out his discontentment with his amazing wood painting pieces. Ghana’s own boy Wanlov the Kubolor will be thrilling the audience with series of music videos and documentaries of life on the streets of the Accra. The documentary features an informal conversation with streets hawkers and the various difficulties they encounter living on the street of the metropolitan. Zohra Opoku, (artist behind ‘The Billboard Project in 2014) will present a video of street art and Francis Kokoroko, a photographer who takes a longer look at photography also joins the team with his inspiring work. 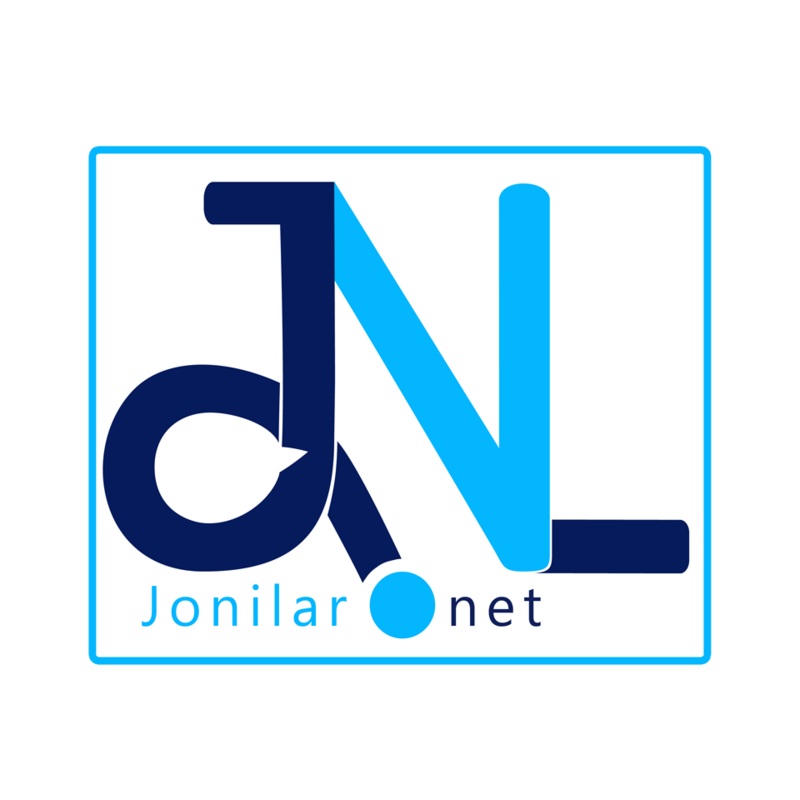 Their exhibition which will run from Friday 4th September to 4th October 2015 from 9am to 9pm each day (except during activities) will begin with a launch and cocktail on Friday 4th September at 6:30pm at Alliance Française Accra. Come and experience a convergence of extraordinary talents with mind blowing art works on one platform. Previous articleMinister Rapture Drops a great visuals for his ‘Baba’ song. Next articleDon’t take Kwaku Manu’s ‘Neutral Music’ for granted – Willie Roy cautioned.